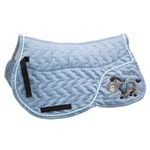 The saddle pad that you choose can make all the difference in the world to you and your horse. 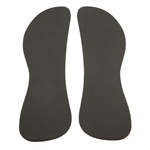 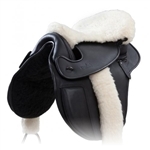 Enhance your riding with saddle pads made to protect your horse's back. 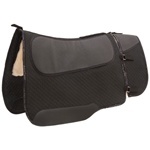 We have a full line of western, Dressage, and English saddle pads available, along with saddle pad inserts and other accessories to aid in saddle fit issues.